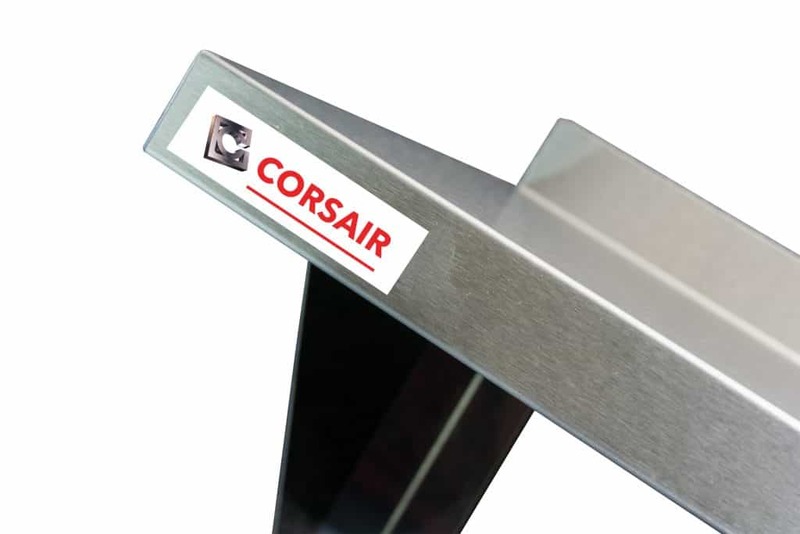 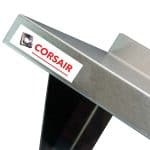 Corsair’s renowned Derwent Wall Benches are supplied in standard depths of 600mm, 650mm and 700mm and suite perfectly with the extensive range of Derwent Sink units. 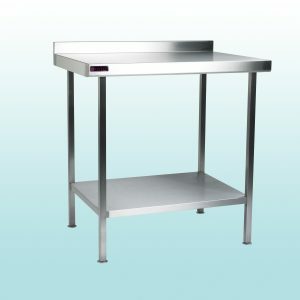 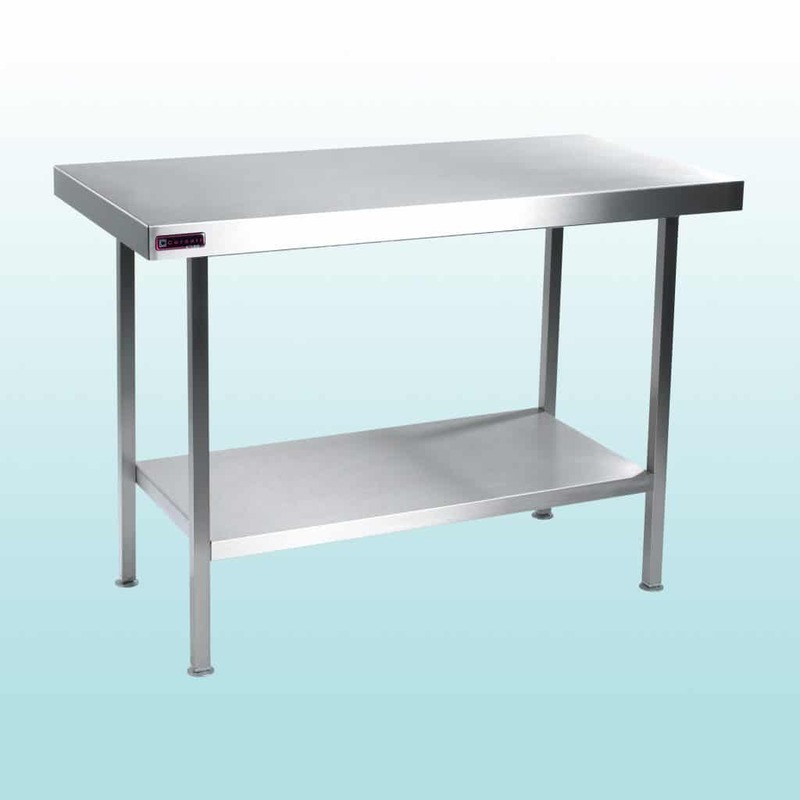 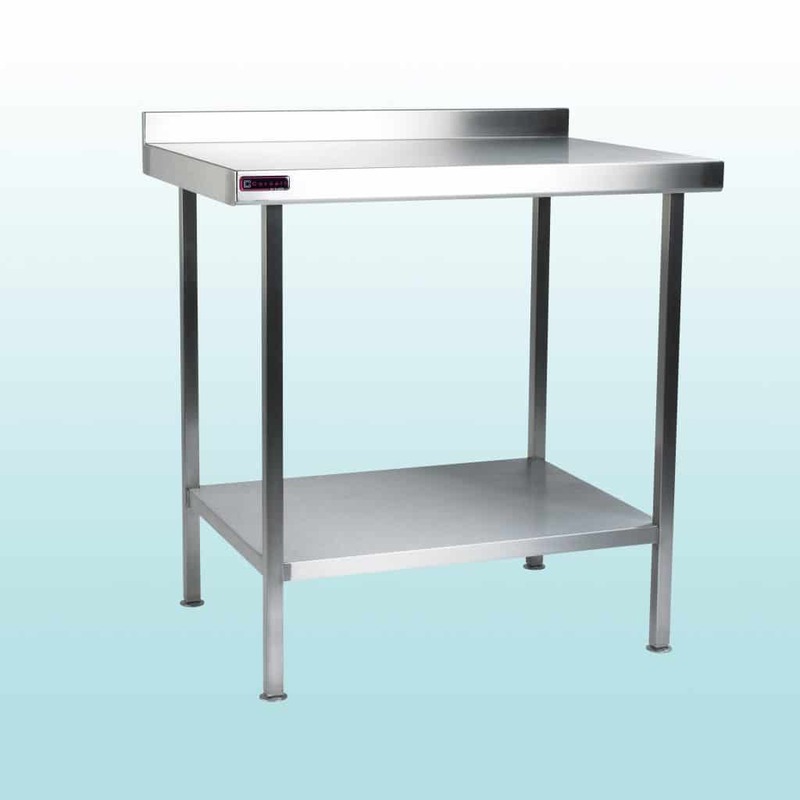 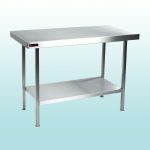 With industry-leading specifications, Derwent Tables easily meet the needs of the most demanding commercial catering establishments. 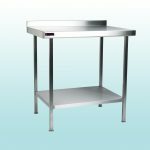 Derwent Centre Tables share the same industry-leading specification of the Wall Benches and are available in either 650mm or 750mm depths.